Are you experiencing any Nissan Sentra engine problems? Do you own a 2013 – 2020 Nissan Sentra with engine problems? These may include stalling, lack of power, hesitation, shaking, rough running or excessive engine oil consumption (have to add oil too often). Typical normal oil consumption for these 4-cylinder series engines is a quart of oil in 1,200 – 5,000 miles. Usage of a quart or more in 1,000 miles or less indicates internal engine issues, requiring repairs or engine replacement. We invite all California consumers who have had 3 or more visits to a Nissan dealership for excessive oil consumption or other engine problems on their Sentra (that is under the 60,000 mile factory power-train warranty) to call us on our toll-free information line at 1-800-225-3666. You may be a candidate for a buyback (repurchase), new replacement vehicle, or a substantial cash settlement payment for your Sentra vehicle. 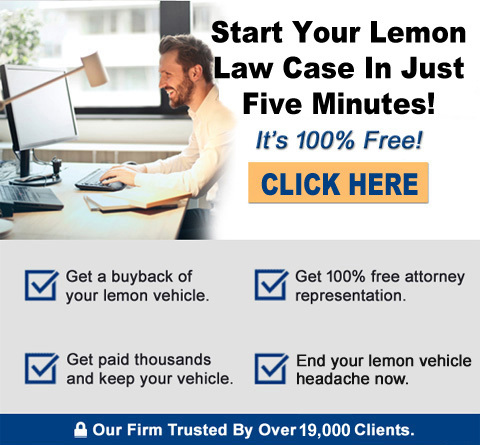 Call us today for a free case evaluation and what your rights are under the lemon law statute.